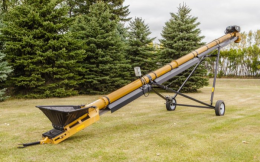 Protect your crop with an enclosed belt Grain Conveyor from Flaman. 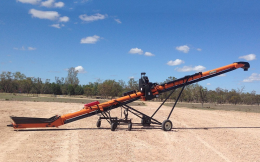 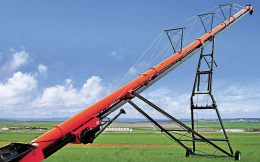 Conveyors offer safe and efficient handling of dry, bulk materials, and are great for delicate seed. 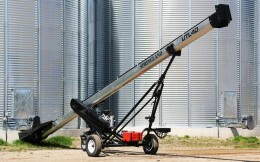 Flaman has a variety of conveyors available from brands such as Meridian, Convey-All, Springland, and Batco.